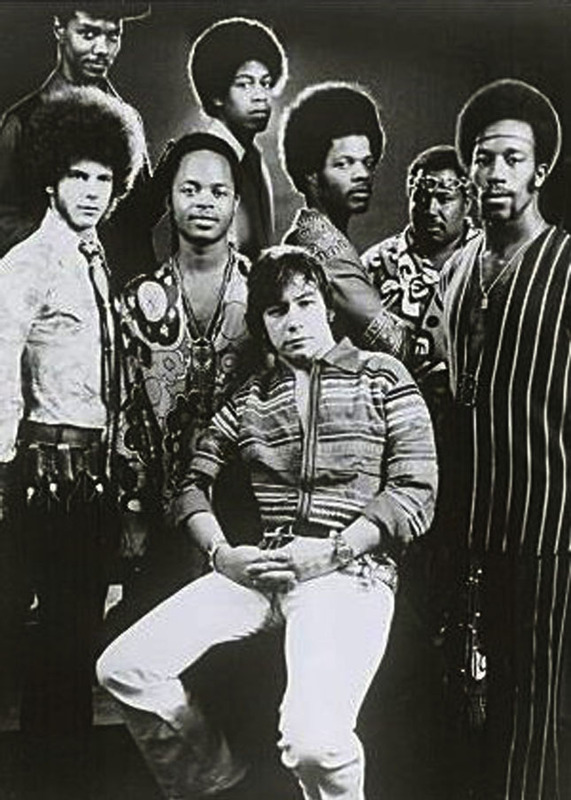 Together with the members of the Night Shift Band, Lee joins Eric Burdon to form the jam-band WAR. 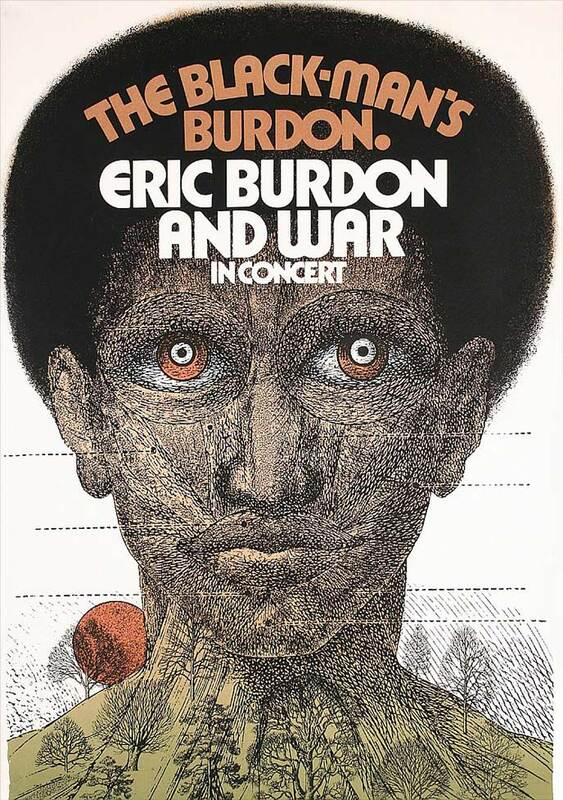 “Eric Burdon Declares War”, with the number-one hit “Spill the Wine” and double-album “The Black-Man’s Burdon”. both on MGM records. European concert tour followed, with Eric Burdon including appearances at Devonshire Downs and the prestigious Ronnie Scott Jazz Club in London with Jimi Hendrix; which would become Jimi's farewell performance. “Best live band ever heard”. 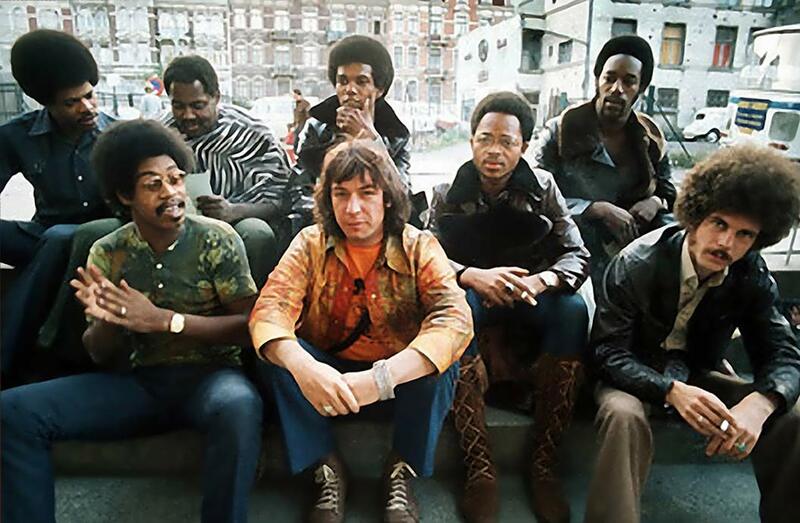 Eric Burdon Leaves the group. 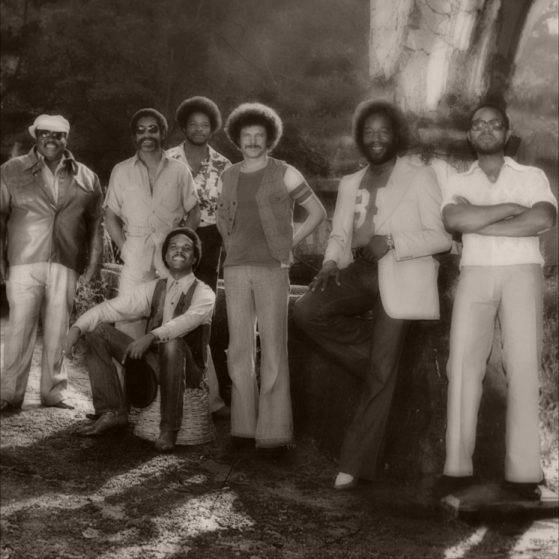 Lee continues with jam-band WAR, signing record deals with United Artists Records, Blue Note Records, Universal / MCA & RCA Records, Island Records, and Coco-Plum Records. Collaborates and composes on hits including the Gold and Platinum records “Slipping Into Darkness”, “Me & Baby Brother”, “Why Can’t We Be Friends”, “Cisco Kid”, “World is a Ghetto” and “Low Rider”. Other notable solo projects include the 1978 album “Before the Rain” which was released to critical acclaim. Additional solo compositions for movie sound tracks and TV commercials including Budweiser, Mitsubishi, Shiseido and Toyota. Pioneered recordings with Holophonic sounds for Alpine Luxman. Lee records solo albums with United Artists, Elektra Asylum, Trio Records, Nippon Columbia, Tokuma Communication. Solo projects include his debut ‘Self-titled’ album voted “Best New Instrumental Aritst of the Year” by Billboard, Cashbox & Record World. 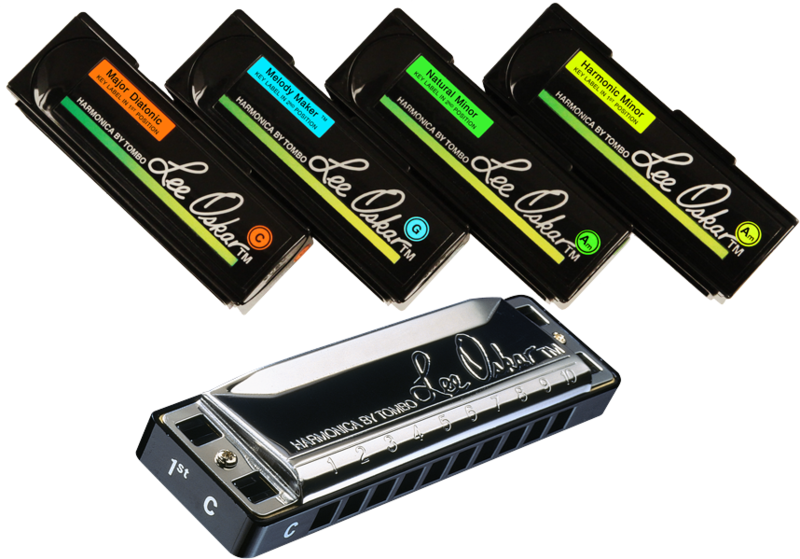 Lee Oskar Harmonicas celebrates more than 35 years of harmonica innovation. The first to pioneer the market with many features previously unavailable to musicians such as Natural Minor and Melody Maker tunings, in addition to the Major Diatonic and Harmonic Minor. 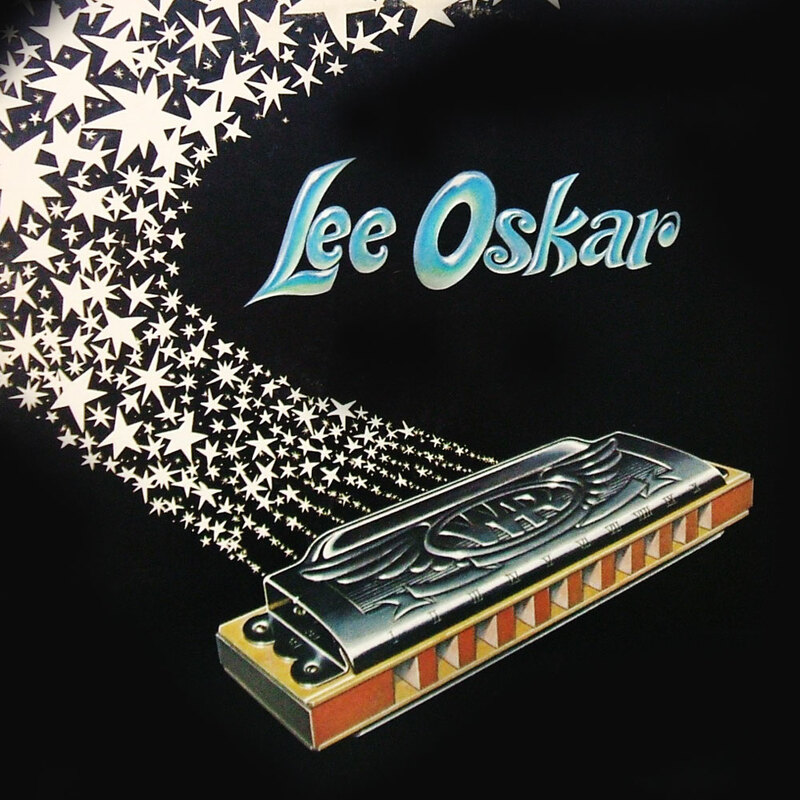 Lee Oskar Harmonicas / Tombo Musical Instrument are among the industry leaders in the harmonica world today. Professional players all around the world prefer Lee Oskar Harmonicas for their versatility, durability, brightness of sound and overall quality. 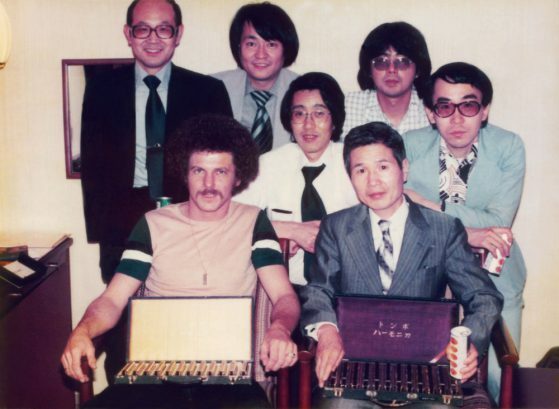 With his vision and innovative designs, Lee collaborates with reknowned Japanese harmonica factory Tombo MFG to produce the finest harmonicas in the world. Forms the Lee Oskar Harmonica company, the first to include major changes to the instrument, such as interchangeable parts, multiple keys and tunings. Lee Oskar and the other founding members of WAR were twice nominated to the Rock & Roll Hall of Fame in 2009 and 2014. 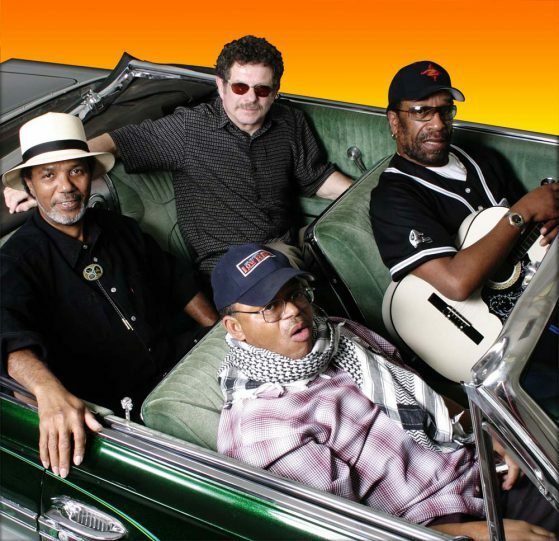 Along with fellow founding members Harold Brown, Howard Scott, and BB Dickerson, Lee continues to perform and record as the original jam-band under the new name LowRider Band. Lee continues to perform with The LowRider Band, harmonica clinics, workshops and a variety of national live-performance venues with Lee Oskar & Friends. 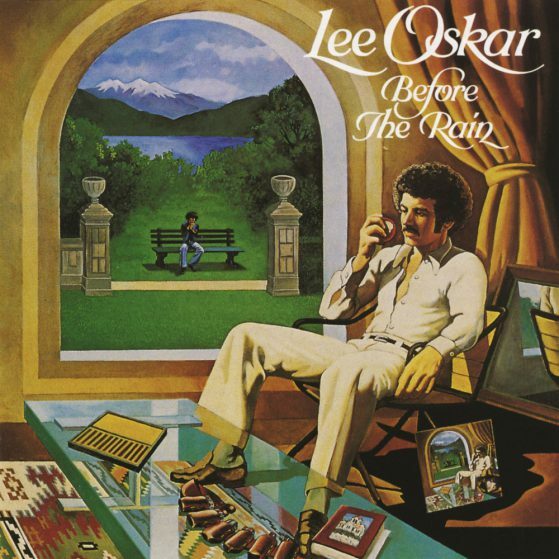 Lee Oskar is a composer, arranger, producer and publisher. His new projects include "Passages #1" - (Far Away Dreams) and "Cricket in the Box #1" (Lee Oskar & Friends). Currently producing Takahiro Miyazaki (one of the greatest saxophone players Lee has ever worked with) in a re-recording of popular Lee Oskar compositions on saxophone. 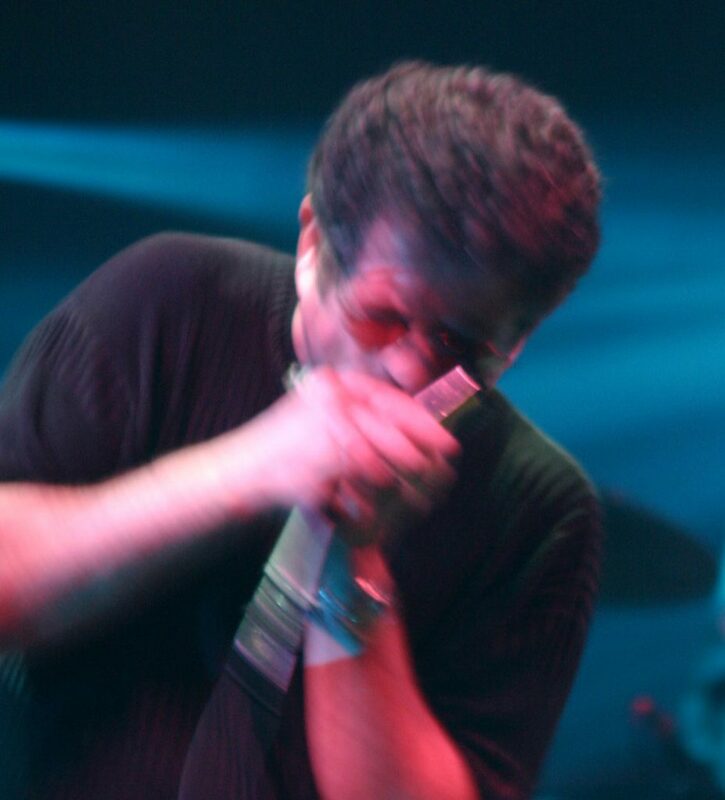 David Rotundo is a vocalist, harmonica player and songwriter who Lee is producing as an artist, including notable composition "Look at the World" on the forthcoming album "Cricket in the Box #1". Lee is also currently working with Paul Hanson (bassoon player with Billy Cobham band). Lee is very excited to produce and record this virtuoso bassoon player. 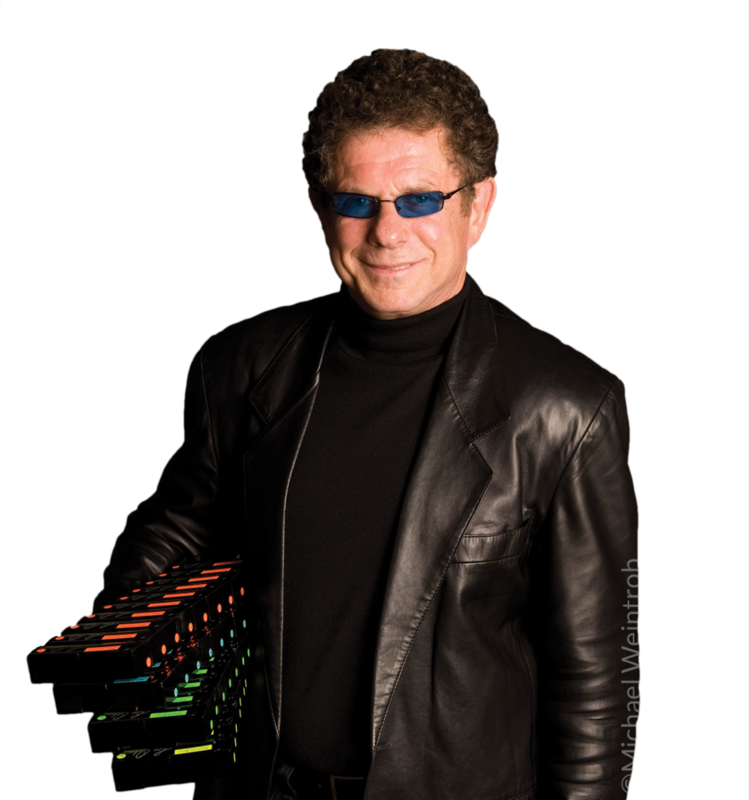 "As much as playing harmonica, I love to compose and produce, to see the magic and artistry come together. Music is 'creating space'. Working closely with the right artists and sculpting a unique sound."